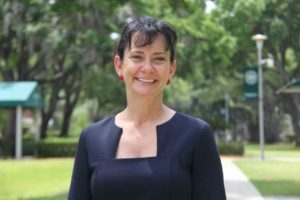 Professors at Jacksonville University (JU) are using their time away from the classroom to fight for improved educational opportunities, impact the community and world around them, and continue their own education. Meet six JU professors that, not only affect our lives but also help make a difference off-campus. Dr. Summers is an Assistant Professor in the Clinical Mental Health Counseling Program and the founder of the Black Mental Health Symposium (BMHS). The BMHS aspires to improve mental health in African-American communities around the country through culturally-specific means. The BMHS takes place annually with an average of 350 mental health professionals in attendance. The symposium allows professionals to submit proposals for innovative treatment plans and approaches, and it recognizes exceptional practitioners with awards like Distinguished Practitioner of the Year and Mental Health Advocate of the Year. The Symposium also awards the Ethel L. Wallace Scholarship to one graduate student per year that demonstrates excellence in academia, leadership, and community service. You can read more about the symposium here. Authoring 15 scholarly books and nearly 600 journal articles in finance, economics, and business, Dr. Cebula is included in The Who’s Who of Economics, a book detailing the 1,500 most prominent world economists of the last 300 years. 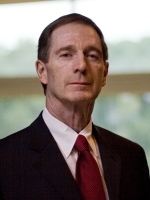 Dr. Cebula is the editor of the International Journal of Finance & Accounting Studies, the Journal of Regional Analysis and Policy, and is the senior editor of the Journal of Economics and Finance Education, which he co-founded in 2002. 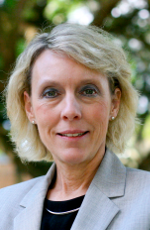 As Chair of the Communication Sciences and Disorders Department, Dr. Wingate presented “Supervision: Transitioning Students from Dependence to Independence,” a continuing education course for the Jacksonville Area Speech-Language Association. In addition, she recently lectured at the University of North Florida on collaborative work with speech-language pathologists, part of her regular efforts to promote innovation and strategic partnerships within her field. Specializing in music therapy, her research in occupational voice problems and voice therapy has led to authoring a vocal health book for singers, Healthy Singing. Dr. Indelicato is an Assistant Professor and Clinical Director for the University’s Clinical Mental Health Counseling Program. Much of her focus as a counselor is on experiential learning and community-based engagement, which she believes is critical to achieving effectiveness as a counselor. She is also a member of the Delores Barr Weaver Policy Center’s Girl-Centered Practice Collaborative where she is involved with plans to improve the quality of mental health services available to girls in the juvenile justice system. You can read more about the center here. 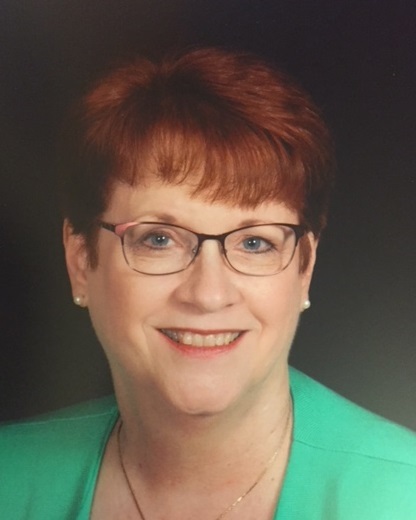 Dr. Chenot was recently invited to serve as a member of the National Steering Committee for Patient Safety’s Subcommittee for Learning Systems. The committee aims to aid in the development of a National Action Plan for the Prevention of Healthcare Harm. The ambition of the subcommittee for Learning Systems is to review best practices and recommend improvements to the proposed action plan that will be released in 2019 by the Institute for Healthcare Improvement. In addition to this, she also serves as a Co-Director of the QSEN Institute Regional Center at JU, which aims to “synergy to foster quality and safety education and scholarship [for nurses] at the regional level.” You can read more about the center here. Assistant Professor at Keigwin School of Nursing and Acting Chair of Kinesiology are only a few of Dr. Christopher’s titles. 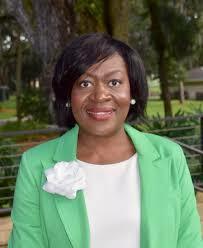 She is also the second Co-Director of the QSEN Institute Regional Center at JU. 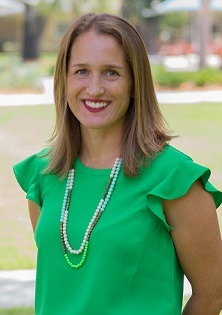 She recently joined Faye Johnson of the Healthy Start Coalition to collaborate in efforts to positively impact the lives of mothers and their babies in northeast Florida. The two recently appeared on News4Jax’s morning show to discuss the risks women face during pregnancy. You can find the broadcast here.